As you read this, think about how you fare in the different roles in your life. Do you feel fulfilled or is something missing? Are you high on energy or are you running on empty? Are you reaching the goals you have set for yourself or are they elusive? Do the people in the different circles you move in feel the same way as you do, or are you all marching to the beat of a different drum? If you want to SHIFT UP and learn how to get the toxicity out of your life, this series of workshops may be for you! People Acuity is a global coaching leadership firm based in USA and Dubai. They believe in getting to the heart and root of all relationships and results. It teaches you how to see yourself and others with greater clarity, keenness, and acuity. When individuals learn how to Synergize through Interdependence, Energize through Strengths Strategy, and Engage through Purpose Alignment – growth is explosive across multiple fronts! They specialize in educating leaders and empowering individuals by providing a clear roadmap and structure to realize their needs, triggers, overuse patterns and using all of this to self-actualize and be better versions of themselves. 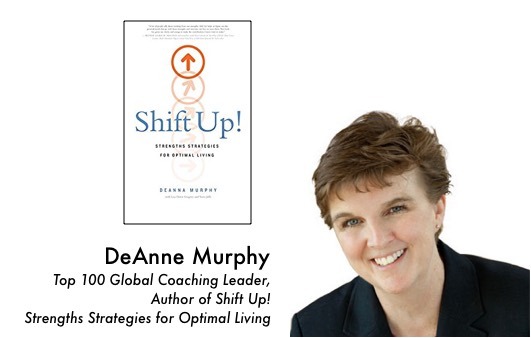 De-Anna Murphy, CEO / Founder of PEOPLE ACUITY, is known for being a master at seeing and co-creating solutions to people problems within teams and organizations--leveraging the talents, perspectives, and success patterns of her clients to revolutionize relationships and results. For moms, dads and parents who want to build a stronger family. For the educators, school administrators, and involved in the academe. 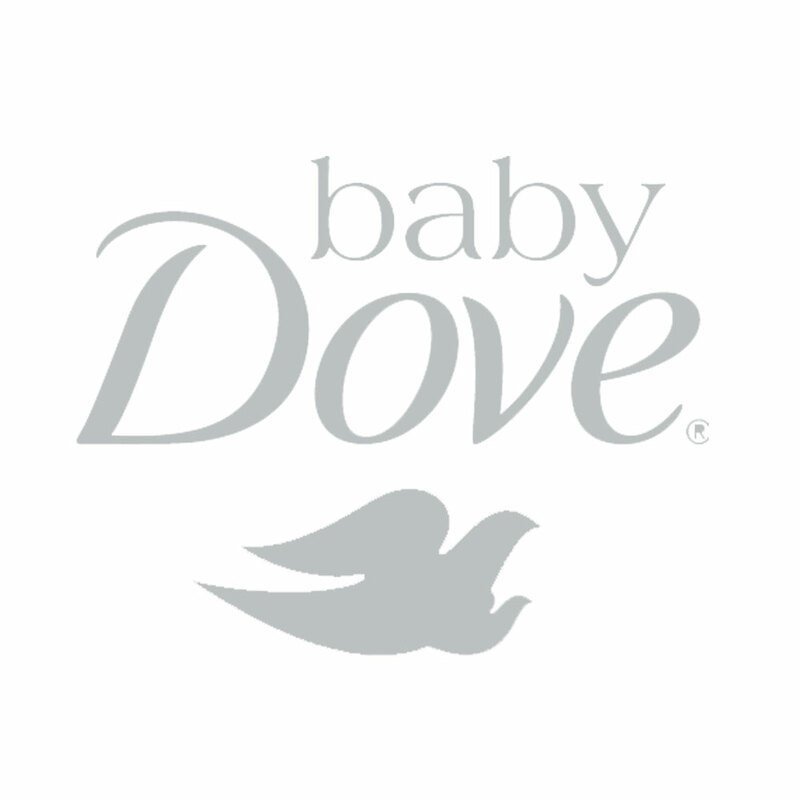 For the leaders, managers, corporate decision makers, or moms who run their own businesses. We invite everyone to join this showcase of useful, informative and heartfelt workshops! 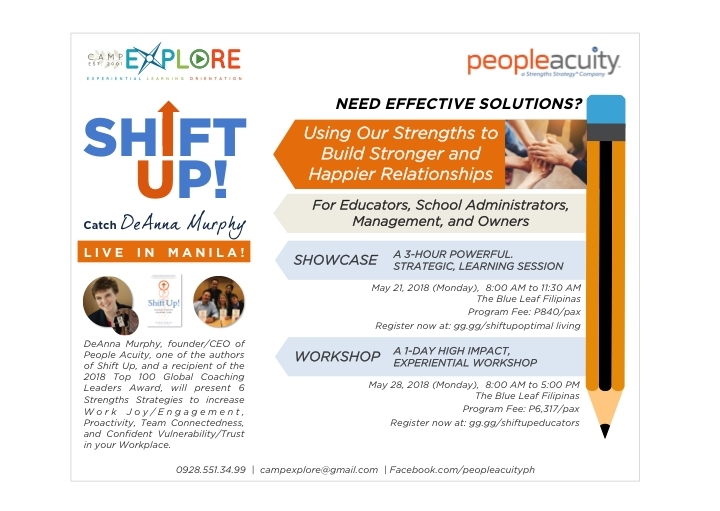 This is brought to you be People Acuity in partnership with Camp Explore! All details are shared above! For those who have inquiries, feel free to reach campexplore@gmail.com or contact 0928.551.3499 for more details!